Drastically reduce time spent on non-billable tasks with intelligent and intuitive AI powered automation, designed to reduce administrative processes and increase productivity. As a legal practitioner, there is nothing more important in your workflow than maximizing the efficiency of your time. Our mission is to help you make the most of it by streamlining your workflow and enabling you to collaborate and communicate with your team and clients from anywhere. LEX247 works on any internet connected device including native apps for iOS and Android devices. Cross-border collaboration has always been at the heart of our business. LEX247 is a new generation system, which matches the ambitions and requirements of our international organization. They offer a modern, user-friendly and visually compelling interface, including the mobile version. We enjoy the automation features which include pre-filling fields and automated report preparation. 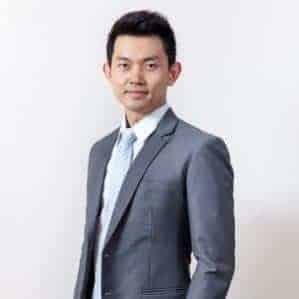 Implementation of LEX247 leads to an even better service to our clients and more attractive work environment for our lawyers and other personnel. 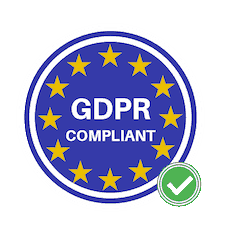 The General Data Protection Regulation (GDPR) came into force across the EU on the 25th May 2018 and introduced a variety of new data protection rules. Since law firms often advise their own clients on data protection matters, they need to be particularly aware of, and fully compliant with, all the data protection rules and regulations. At LEX247 we have taken all the necessary steps to make sure both our customers and our platform fully comply with the new regulation. Solo practitioners, boutique law firms & specialised practices operating within a single city. National full-service law firms with multiple offices in multiple cities across a single country. Just like your firm, the sky is the limit with LEX247. Whether you work solo or have a small team you will never have to switch platforms due to limitations in your practice management software as your legal practice grows. Our platform already powers some of the world’s leading multinational law firms and some of the world’s most innovative small law firms. We are on a mission to make legal practice management simpler and more efficient. To achieve that and give you ultimate freedom in managing your firm from anywhere in the world we ensure that your data is secure and protected. 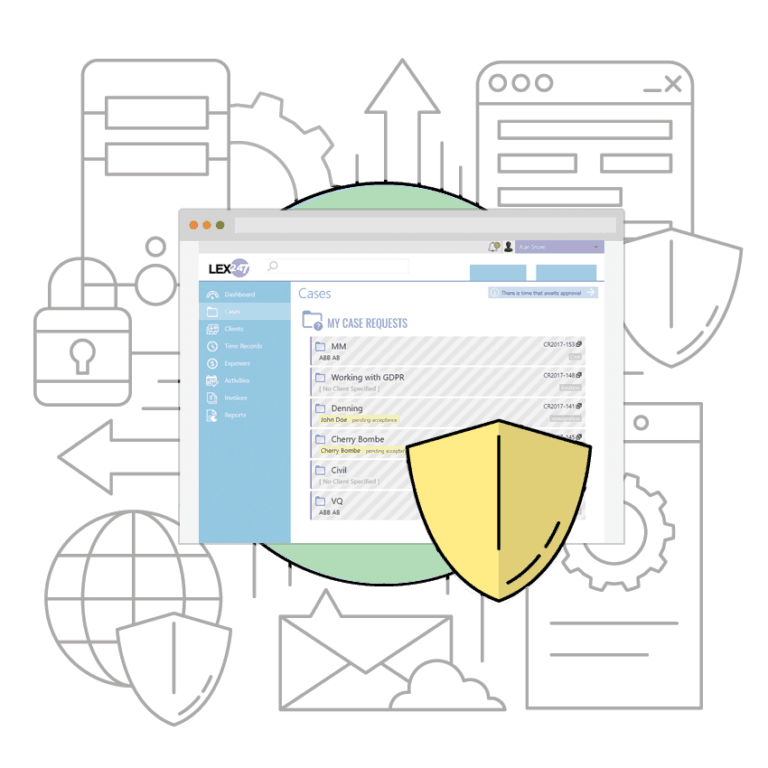 LEX247 provides enterprise-grade, industry-leading security for all our plans. 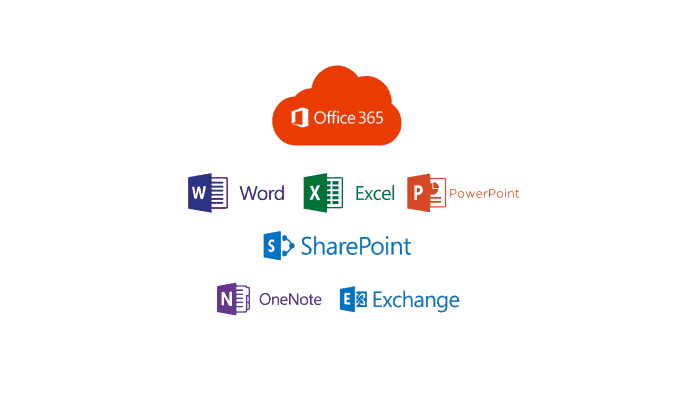 LEX247 accounts paired with Office 365 benefit from Microsoft Azure Active Directory for Authentication, or if you do not use Office 365, our own LEX247 authentication method, to ensure the highest level of security. 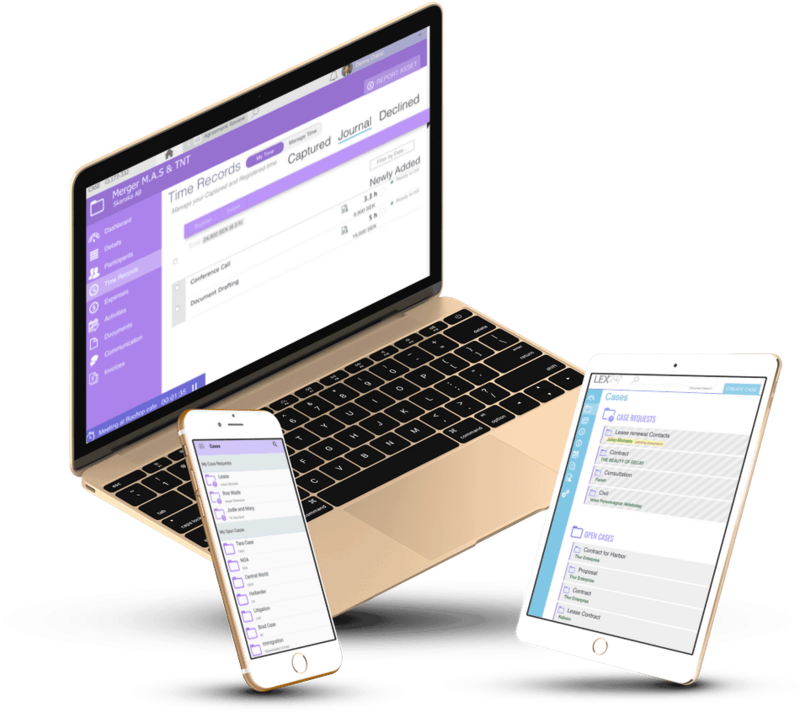 LEX247 is a full-featured cloud-based legal practice management software that helps lawyers work on the things that matter most to them without all the paperwork. Our powerful platform works out of the box, without the need for an IT technician, software installs or updates. 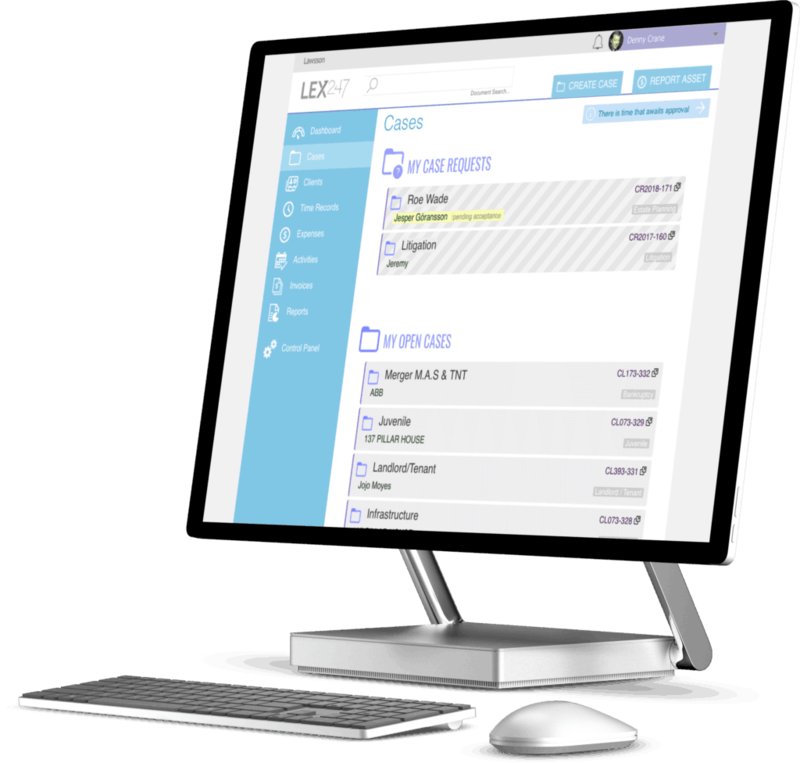 LEX247 offers a simple but powerful interface with all the features you need to run your legal practice efficiently and effectively. Get 30 minutes free expert advice. No obligation, no cost, no sales pitch.